The results are in and have spoken loud and clear, albeit a small sample size. But the numbers are the numbers are the numbers. Nobody drinks milk. I debated this with two friends on the latest episode of the ‘Take It 2 Go’ Podcast. My co-host Paul casually mentioned that he drinks a large glass of milk every morning. I proceeded to tell him he’s a psychopath and nobody drinks milk. We debated the popularity of milk in people our age and older, and we never got close to an agreement. So we took it to the polls to let the public make the decision. And while the language of the poll doesn’t allow anyone to pick “Never”, the statistics speak for themselves. I had people reach out to me individually asking for a “Never” option because “Rarely” means they may partake from time to time. Multiple people on Twitter expressed that they voted “Frequently” because they drink chocolate milk. You could say that it’s a unanimous vote in favor of Rarely/Never. 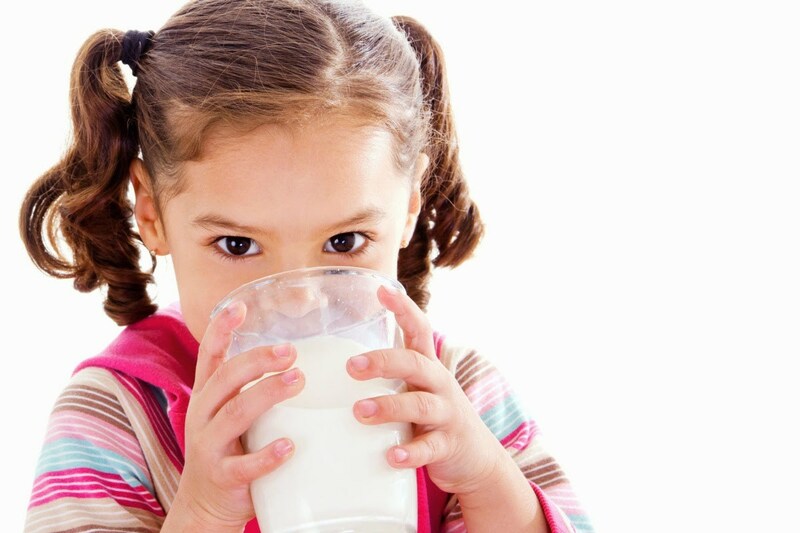 Nobody drinks milk because it’s gross and for children under 10. If you’re not pouring it over cereal, dunking dozens of cookies in, or mixing it in some kind of batter, there’s no place for milk by itself in a world where there are endless amounts of better options. Imagine waking up and craving milk? Yikes. How about juice? How about water? How about coffee? Literally anything else besides milk would suffice in the morning, in the afternoon, or any time of day. MILK IS FOR THE BIRDS.